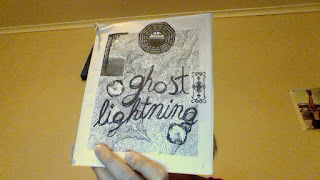 Chaos Marxism: We get zines in the mail! 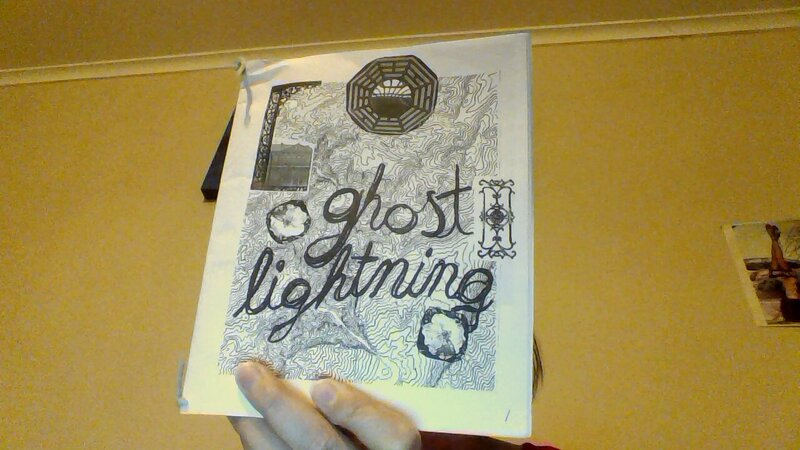 We get zines in the mail! A kindly contributor sent us this all the way from Tennessee. Thanks.